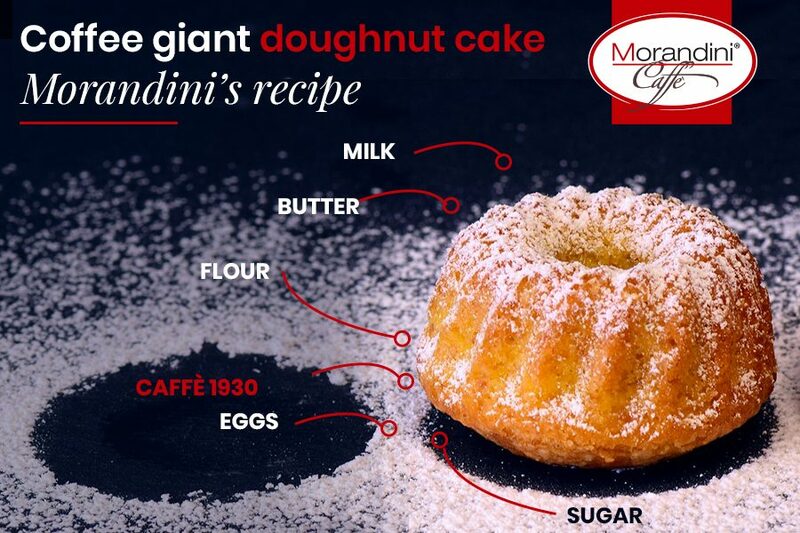 Christmas is coming and if you're dealing with Christmas Eve dinner or Christmas lunch, Morandini coffee roasting has the right dessert for you: coffee giant doughnut cake. 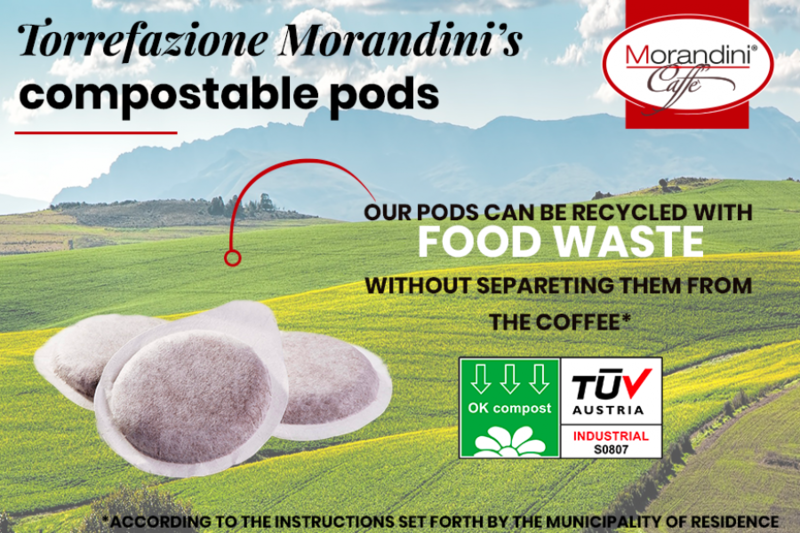 The winner is......Caffè Morandini! 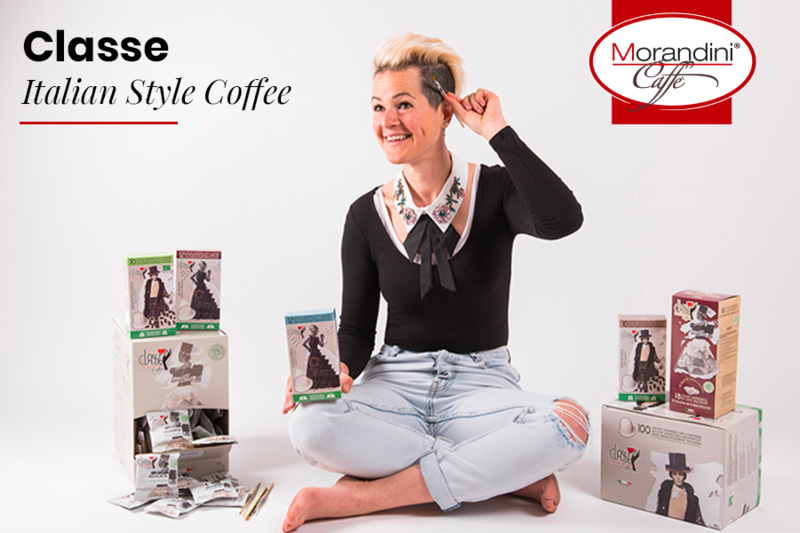 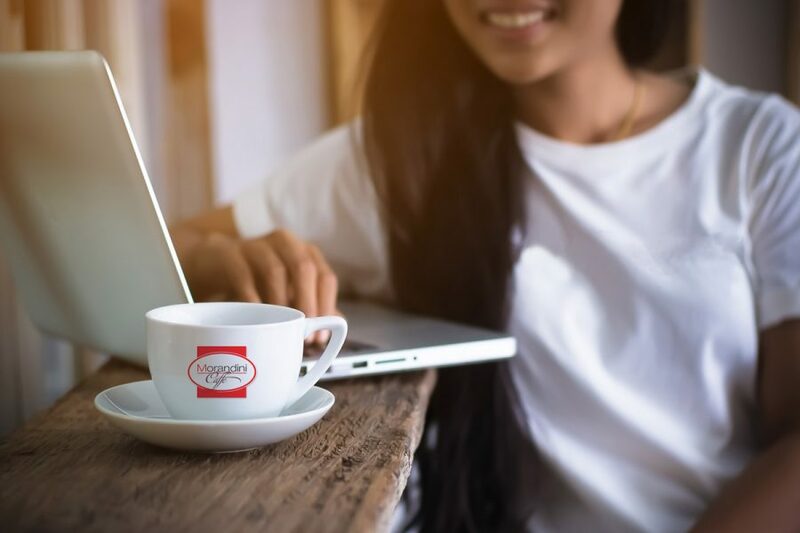 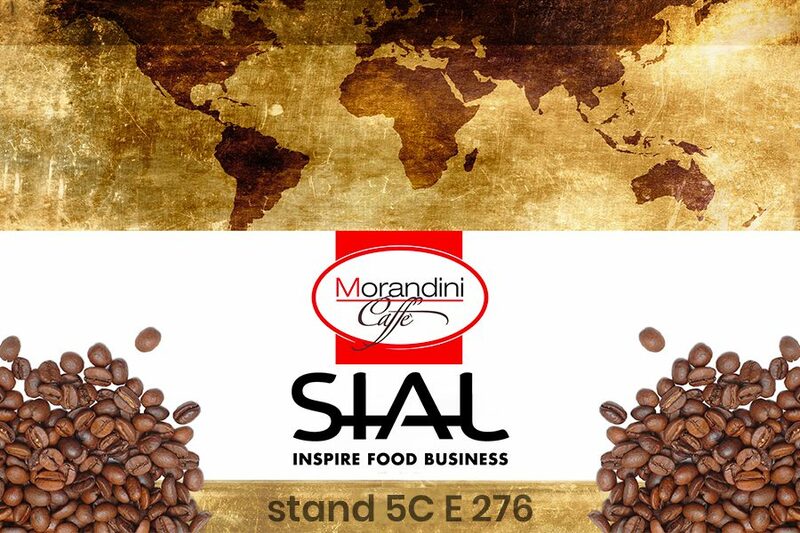 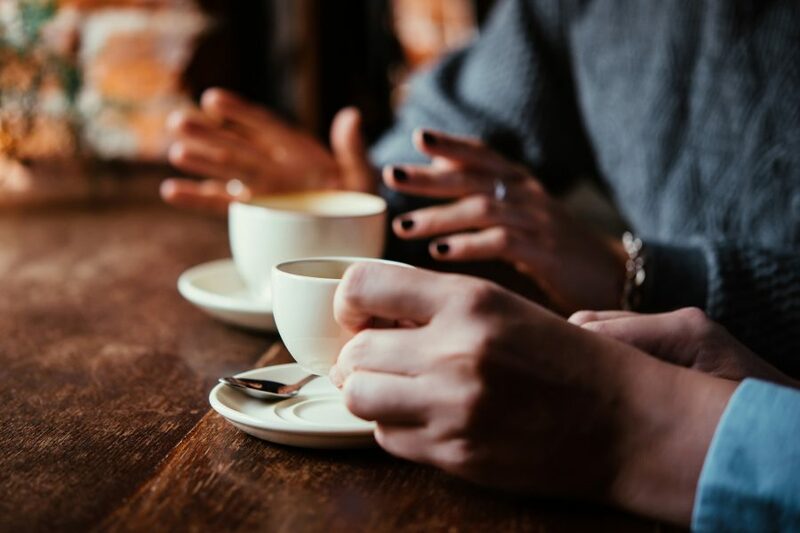 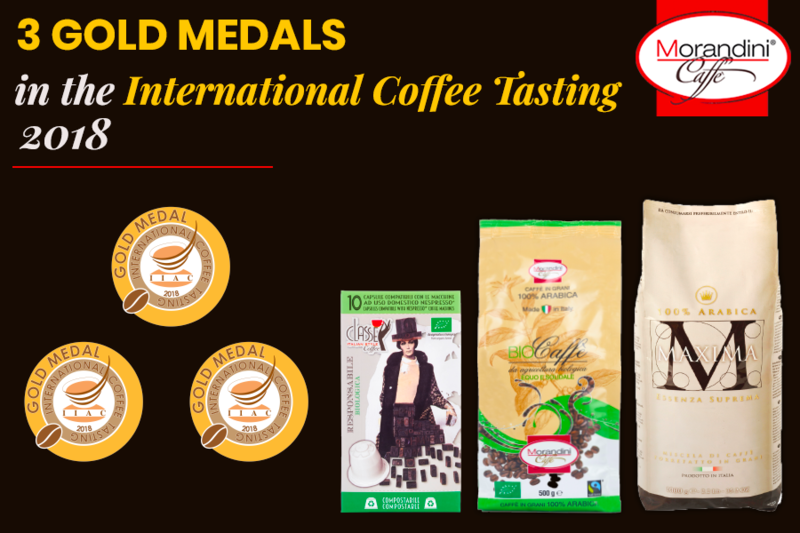 On November 29th and 30th 2018 International Coffee Tasting confirmed the quality of three Caffè Morandini's product. 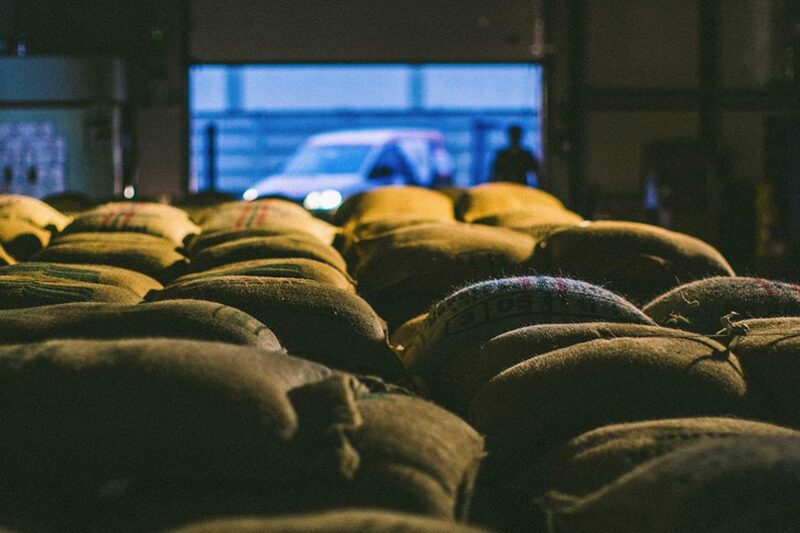 One of them is a new entry! 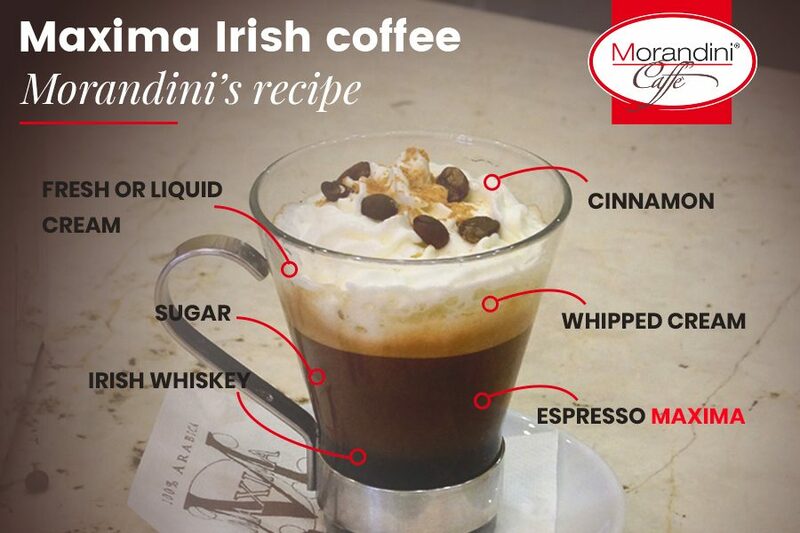 The 2018 is a year of makeovers at Caffè Morandini! 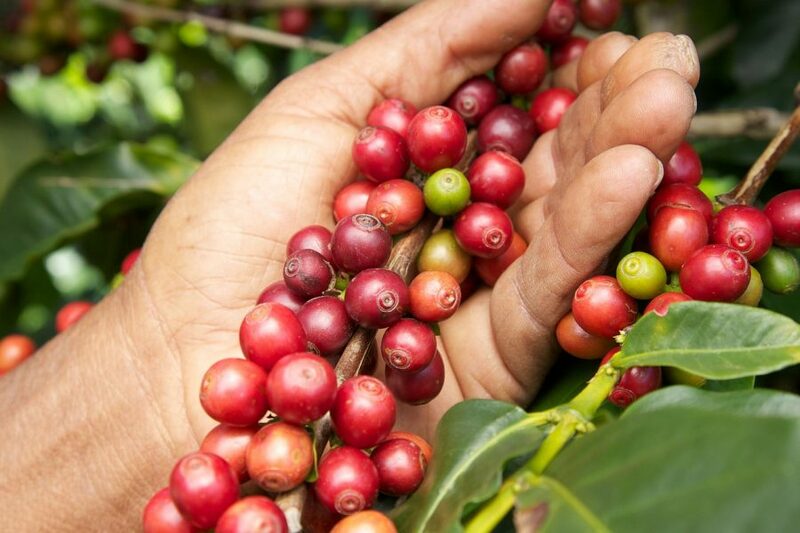 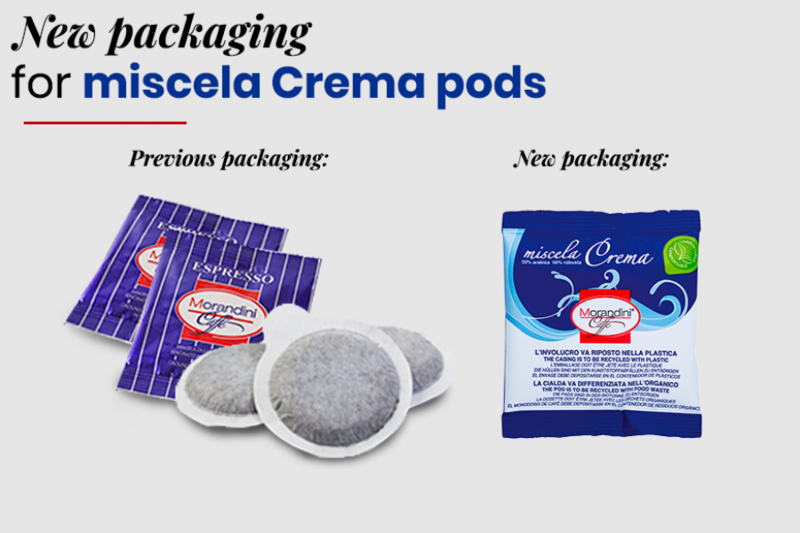 The first changing involves the pods of the historical miscela Crema, a perfectly balanced blend, composed by 50% of excellent Arabica and 50% of Robusta coffee. 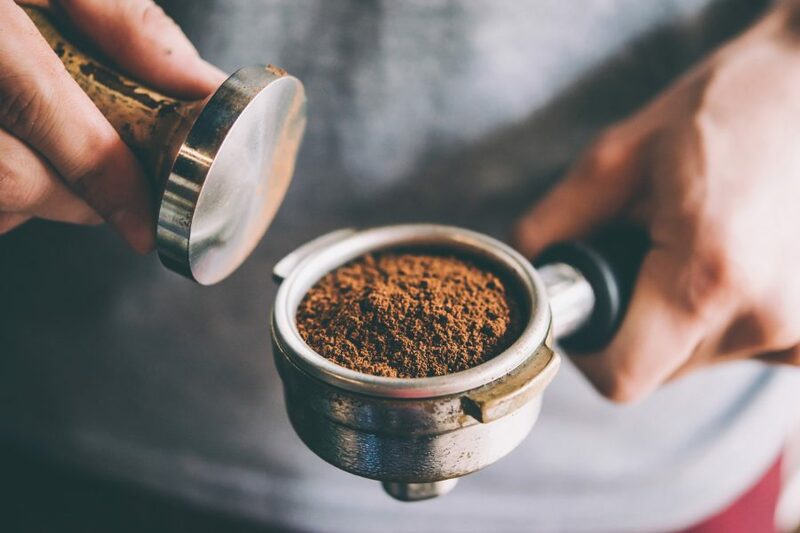 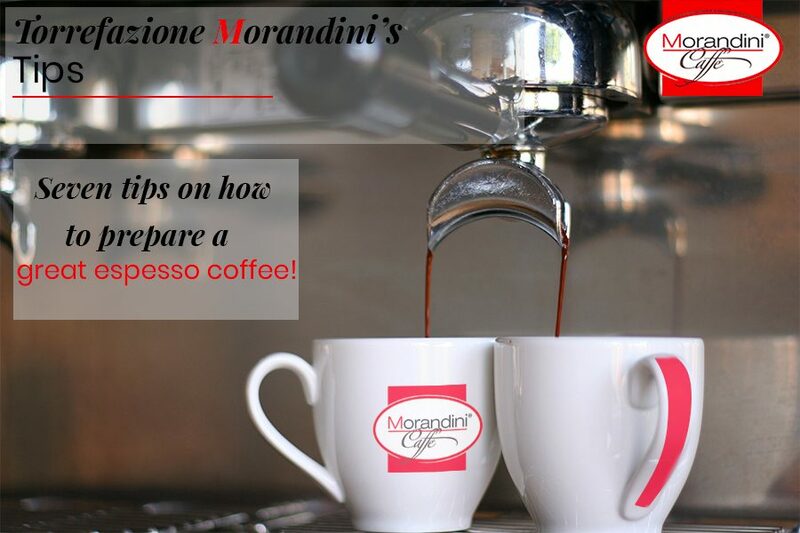 7 tips on how to prepare a great espresso coffee! 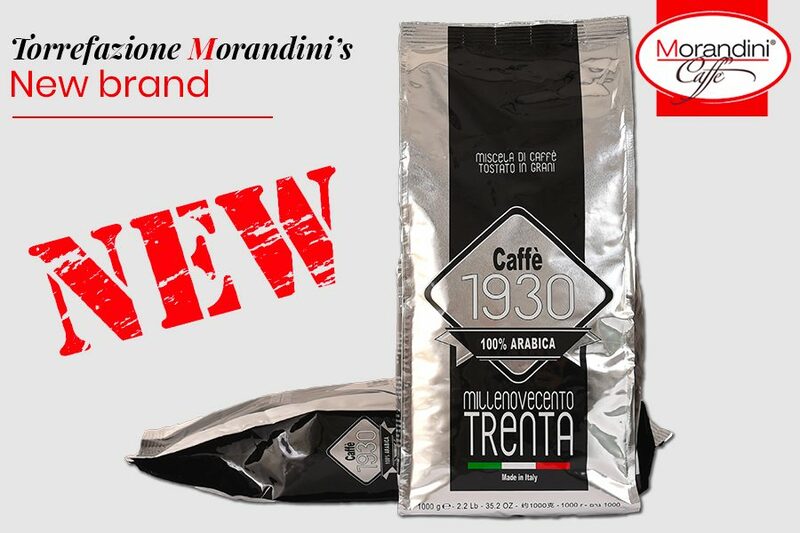 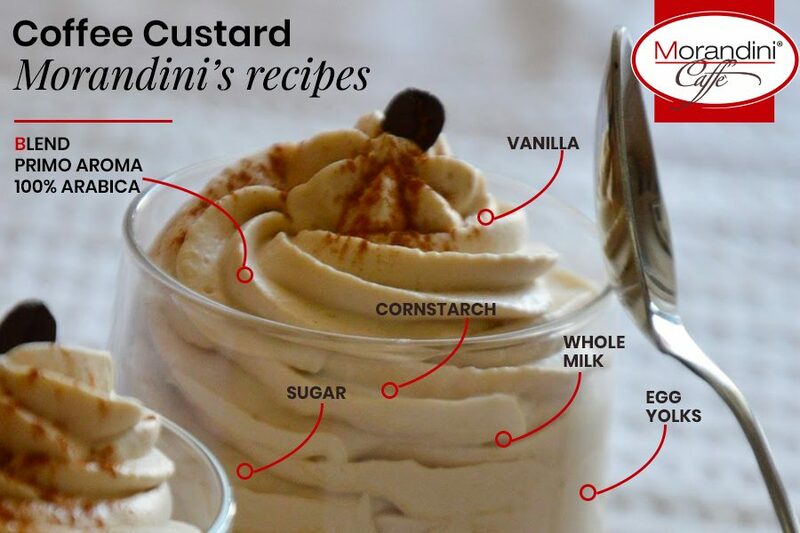 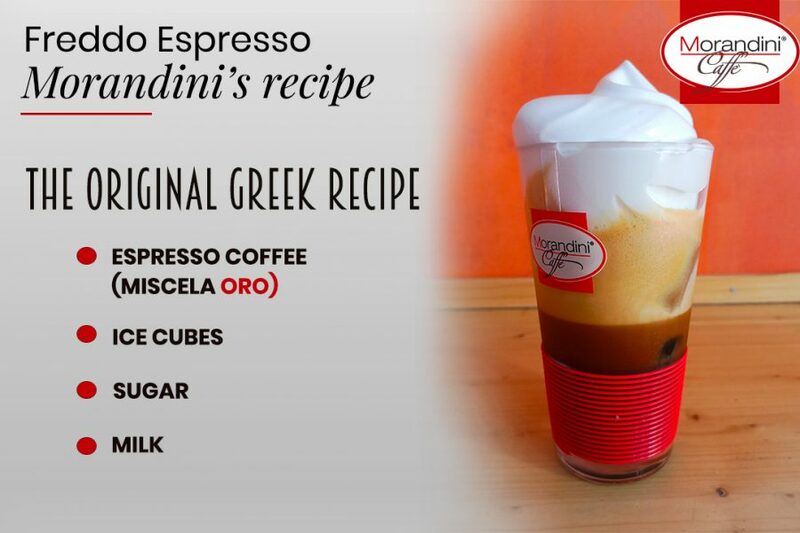 Caffè Morandini's new commercial is now visible on our website.. 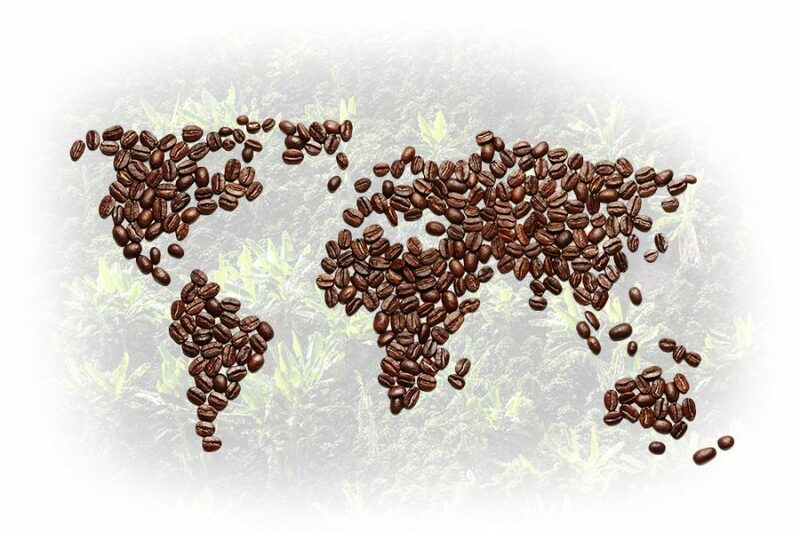 Behind a simple word there is a world which is revealed with every sip. 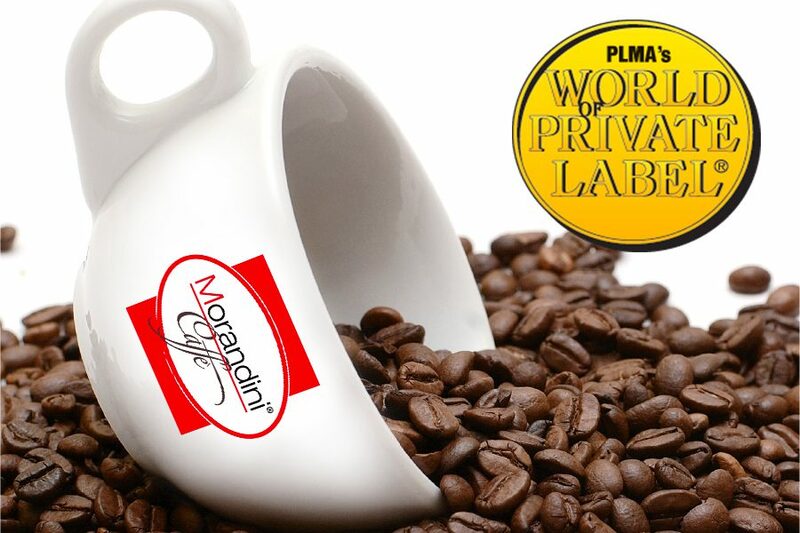 Morandini Coffee Roasting, since the 1960s has specialised in the production of blends and single origin.